The holidays find many of us traveling. Whether you hit the road to visit relatives or to get away from them, there's no reason to stay in an ordinary, boring hotel. Choose the right home for the holidays and you can leave the decorating, activities, and best of all, the cleanup, to someone else. 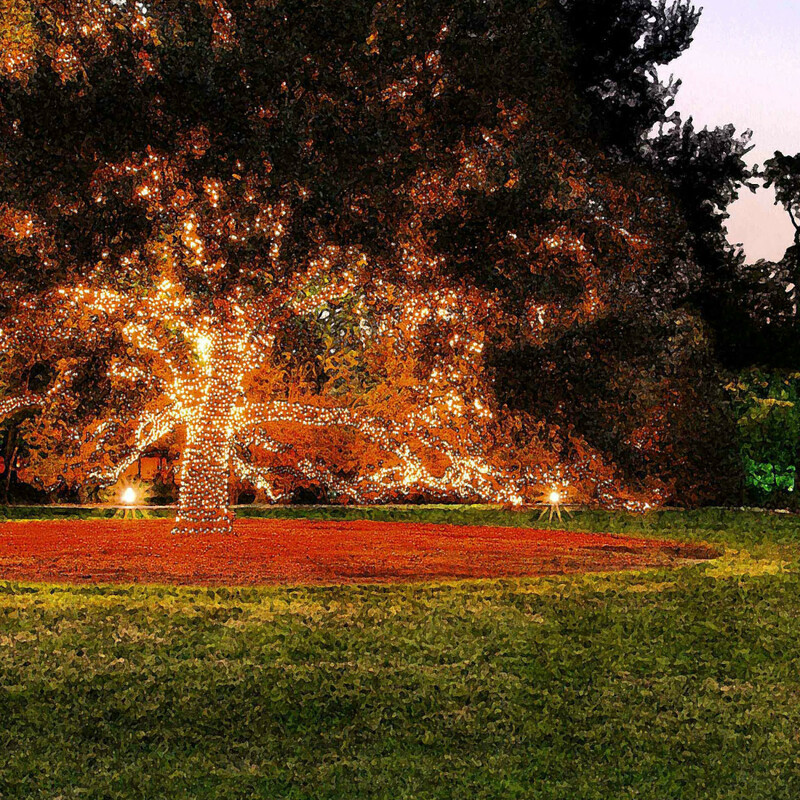 Here are six Texas hotels that do the holidays right. This grand old beach-front hotel decorates lavishly for the holidays, including a gingerbread display and traditional holiday favorites played on the lobby piano. 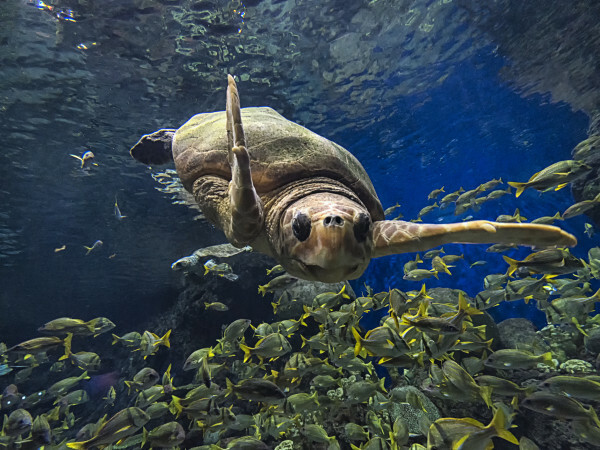 It features a Sunday Brunch With Santa the four weekends before Christmas with a sumptuous spread for the grown-ups and a chance for kids to hand over their wish lists. Check out one of the hotel’s bicycles and helmets or hop on its shuttle to experience Dickens on the Strand, Galveston’s Victorian-themed festival featuring holiday entertainment, food and drink, crafts, decor, and gifts. 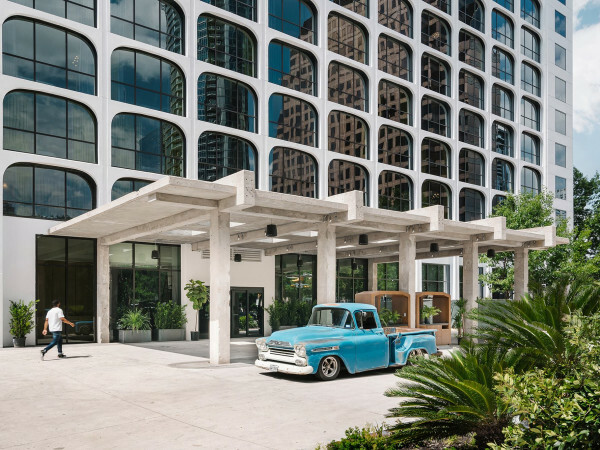 Christmas at this hotel near downtown Dallas includes classic holiday movies, gingerbread cookie decorating, letter writing, scavenger hunts, face painting, stories at the reindeer barn, and breakfast and photos with Santa. 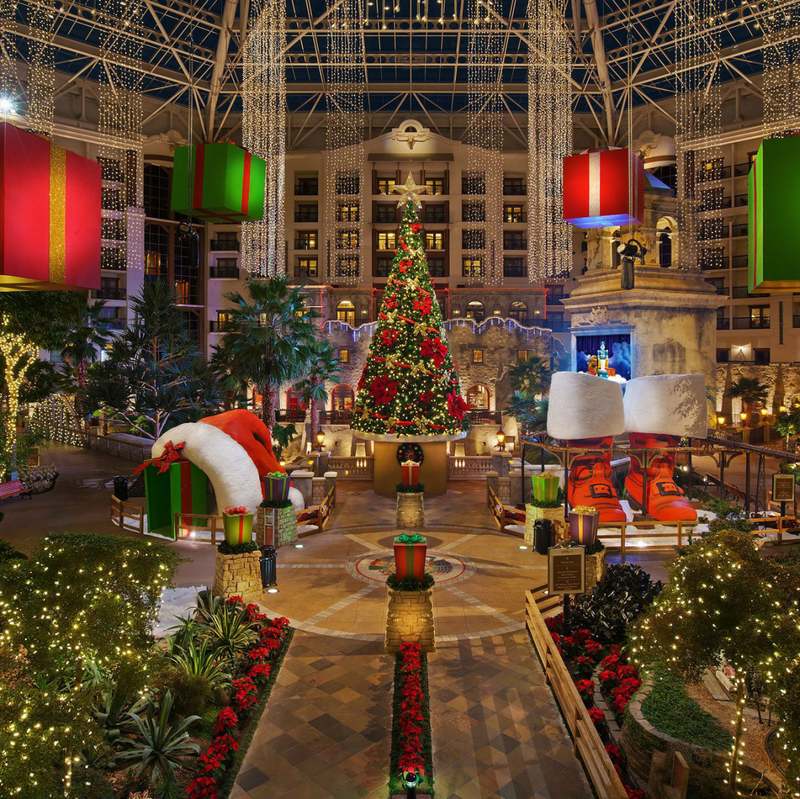 Holiday decorations adorn the atriums and lobby areas, which also feature the country’s largest hotel art collection, more than 1,000 exotic pieces from around the world with an emphasis on Asian art and antiques. This North Texas town snagged designation as the official Christmas Capital of Texas. 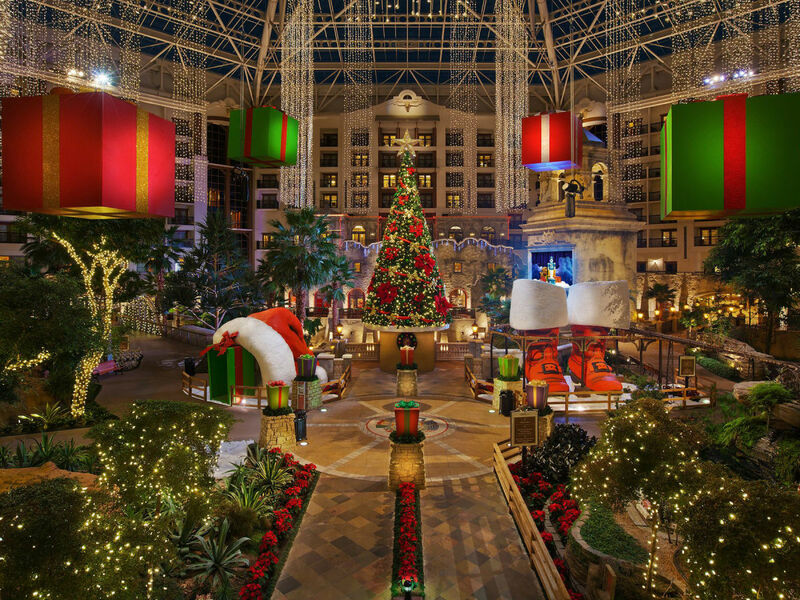 For the Gaylord Texan Resort’s Lone Star Christmas, the hotel’s massive atrium sports 2 million lights, 15,000 ornaments, a towering Christmas tree, life-sized gingerbread houses, cookies and milk with Mrs. Claus, and more. The highlight: Ice!, a display of holidays around the world created from more than 2 million pounds of hand-carved ice sculptures along with two-story ice slides, a parade of toys and Santa’s sleigh, an interactive ice carving station, and a larger-than-life ice nativity scene. There’s even an ice bar just for the grown-ups. 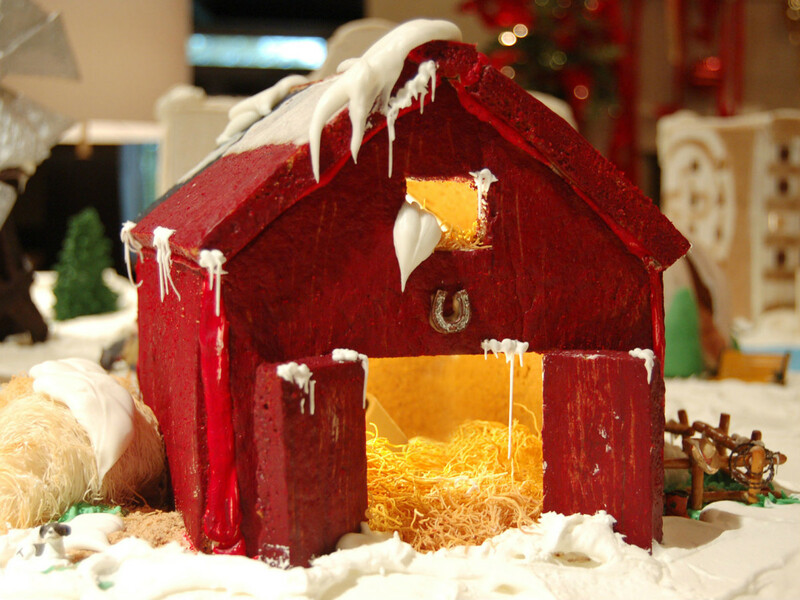 The Four Seasons Hotel Austin is famous for its themed gingerbread village. This year’s “Wild Wild West” effort features 10 totally edible houses in all, along with smaller accessories including a covered wagon, windmill, barn, and more. Even if you're not staying at the hotel, you can view the display until December 31. During this time, you can also sip holiday-themed cocktails available in the Lobby Lounge. Take, for example, the Broken Spoke: Ron Zacapa Rum, brown sugar, and lime juice shaken and strained into a coupe glass garnished with a house-made caramel ribbon. 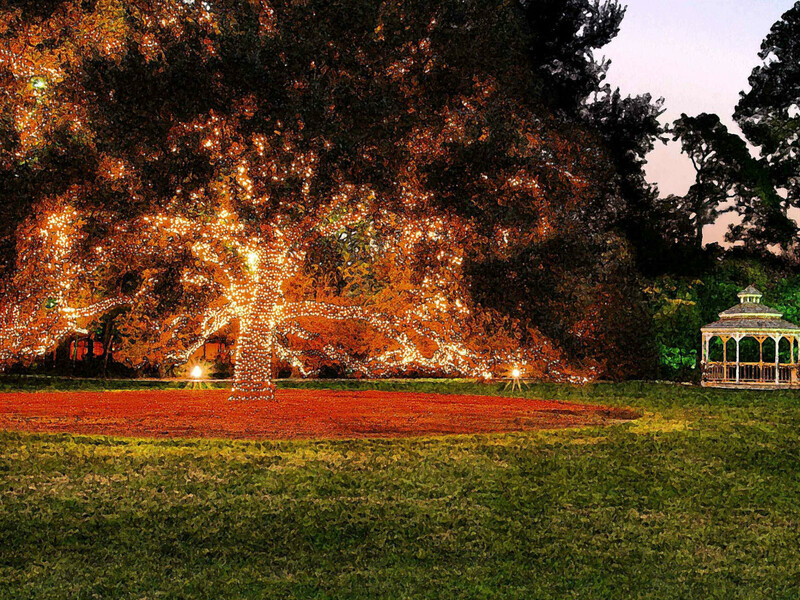 The Houstonian Hotel puts up decorations throughout its 18-acre property, including more than 30 Christmas trees. 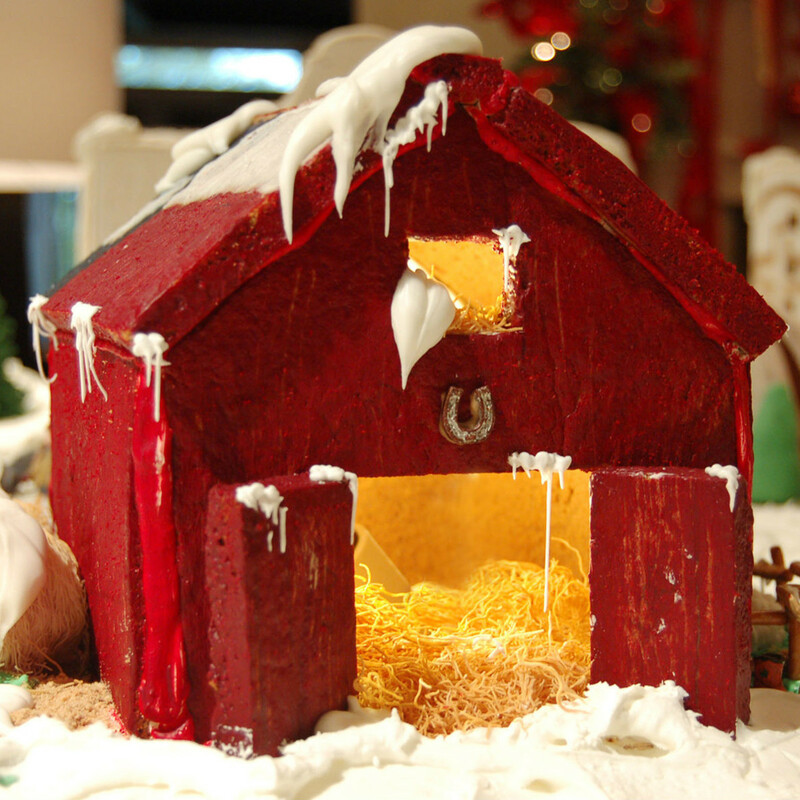 In the Great Room, the pastry team creates a gingerbread village that stands more than 5-feet high and includes a train running through it, all in front of a massive fireplace. Guests enjoy a series of “Gingerbread Nights” performances featuring local choirs, handbell groups, and instrumentalists. Holiday brunches sell out quickly, so make reservations early. Sprawling across 300 acres of the former Rogers-Wiseman family ranch 16 miles northwest of downtown, this resort and spa has its own water park and lazy river, giant porch, walking and jogging trails, and golf course. The hotel transforms its lobby with holiday decorations, and on Fridays during December stages story time with The Elf on the Shelf and S’mores by the giant fireplace, followed by crafts and writing letters to Santa. On Saturday mornings, have breakfast with Santa in Springhouse Cafe, and in the evening enjoy S’mores by the fireplace. Gather on the big day for a seasonal, sustainable Christmas dinner in Antler’s Lodge beneath a sparkling chandelier created from 500 sets of naturally shed antlers.